As a cat lover, you’ve likely already discovered that, no matter how much you spend on that adorable squeaky toy, your kitty’s just as likely to go for a shoestring. 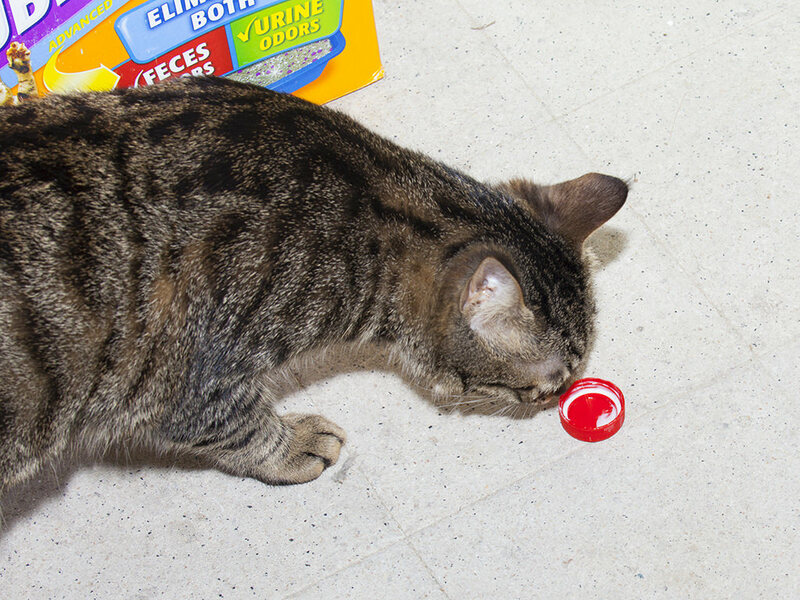 Introducing new toys can be great for stimulating mental activity in your cat, but given your feline’s penchant for household goods, there really is no need to break the bank at the pet store. Introduce your furry friend to one of these items — hilarity will ensue. When you’ve finished consuming the milk from that gallon jug, hang on to the cap. Your kitty may enjoy batting them around.